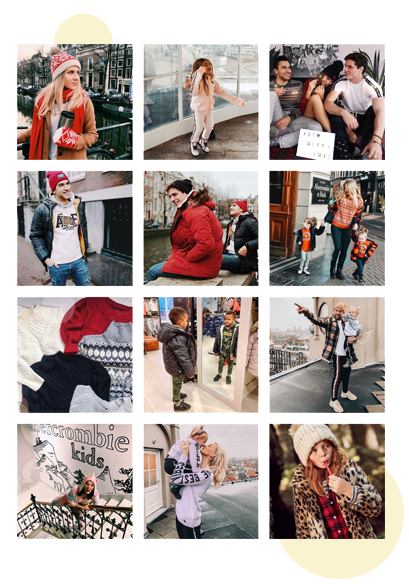 We've asked several influencers with children between 2 and 5 years old to create content in the Abercrombie store in Amsterdam. The influencers tagged the location of the store in their content. They also tagged the official Instagram account of Abercrombie for follower growth of the brand account. The influencer content was shot in the store in order to highlight the unique shopping experience. In the content were the children of the influencers who all wore an Abercrombie outfit to show how cool the children's clothing line is. With Instagram stories and swipe ups, traffic was sent to the local Abercrombie kids page where all children's clothing could be found and could be bought. 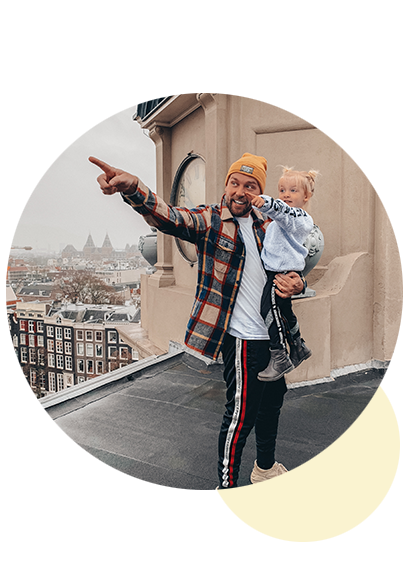 We've selected 7 influencers within our parenting vertical with fashion as an additional passion point. 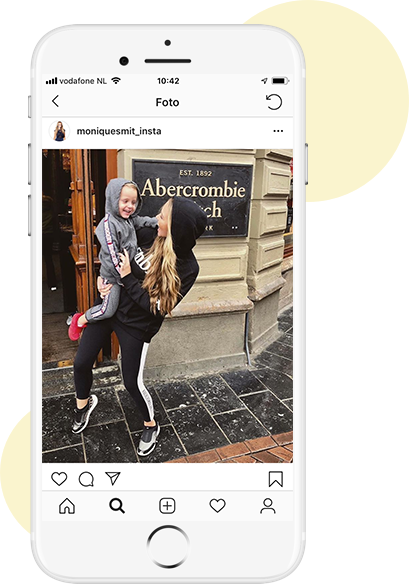 It concerned both male and female influencers who were willing to take pictures with their child (between 2 and 5 years old) to promote the children's clothing from Abercrombie. The followers of the influencers were adults and most of them lived in Amsterdam. SocialReblz studio supported and guided the influencers in making their content. The SocialReblz team also visited the location in order to determine the various possibilities for creating content. This is to prevent the content from becoming too similar.